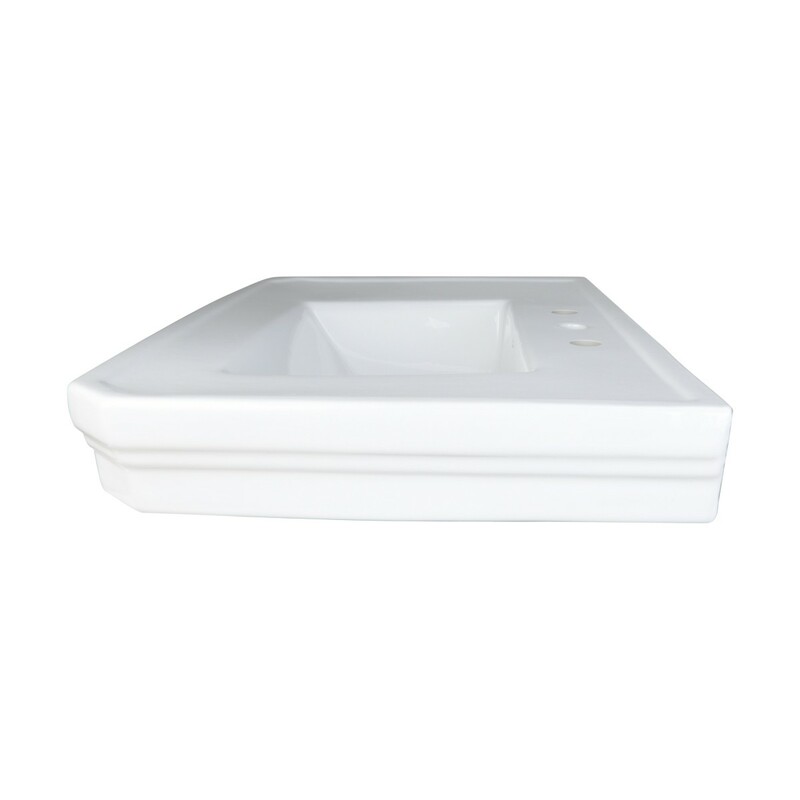 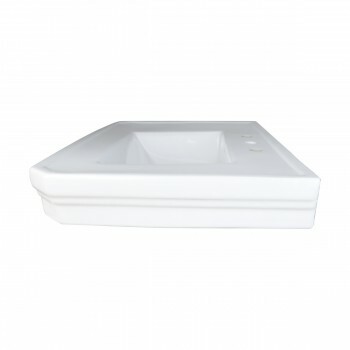 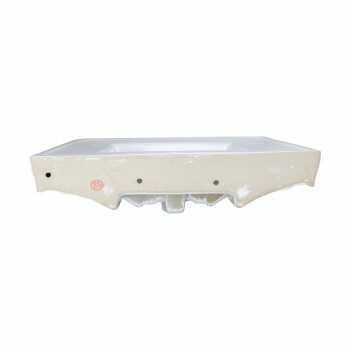 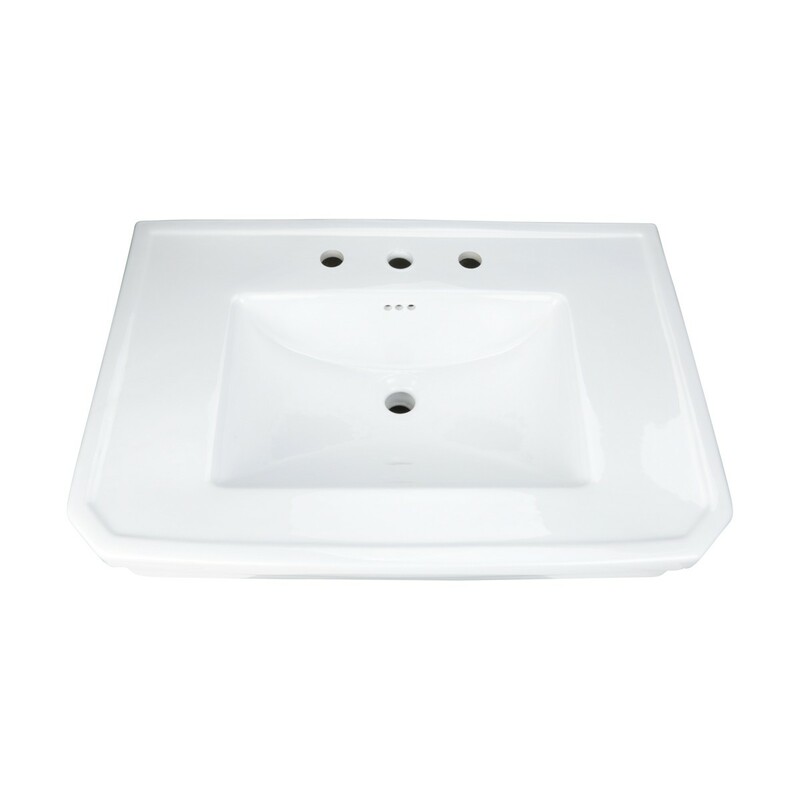 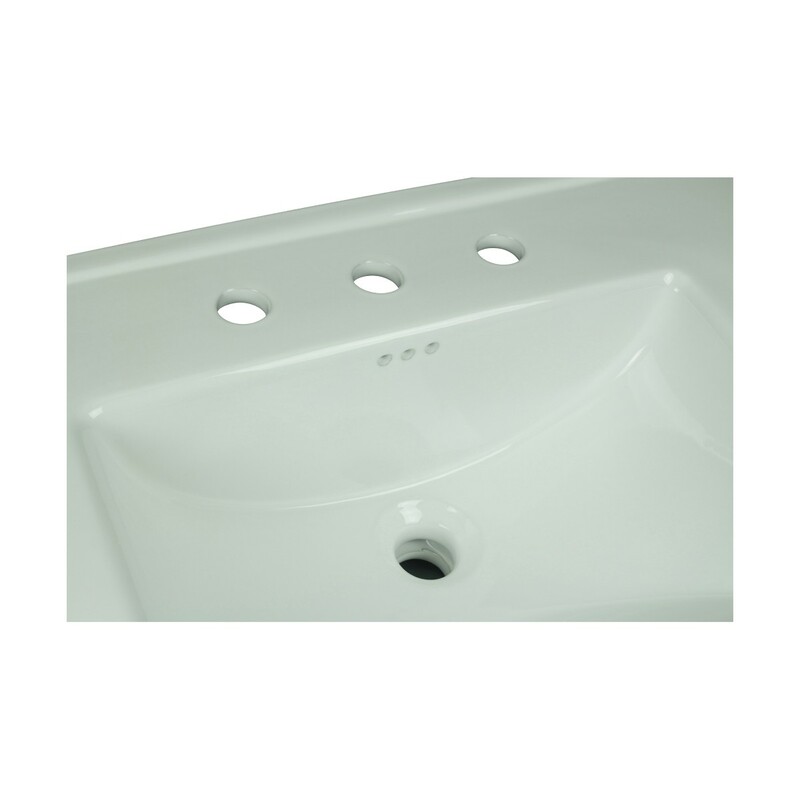 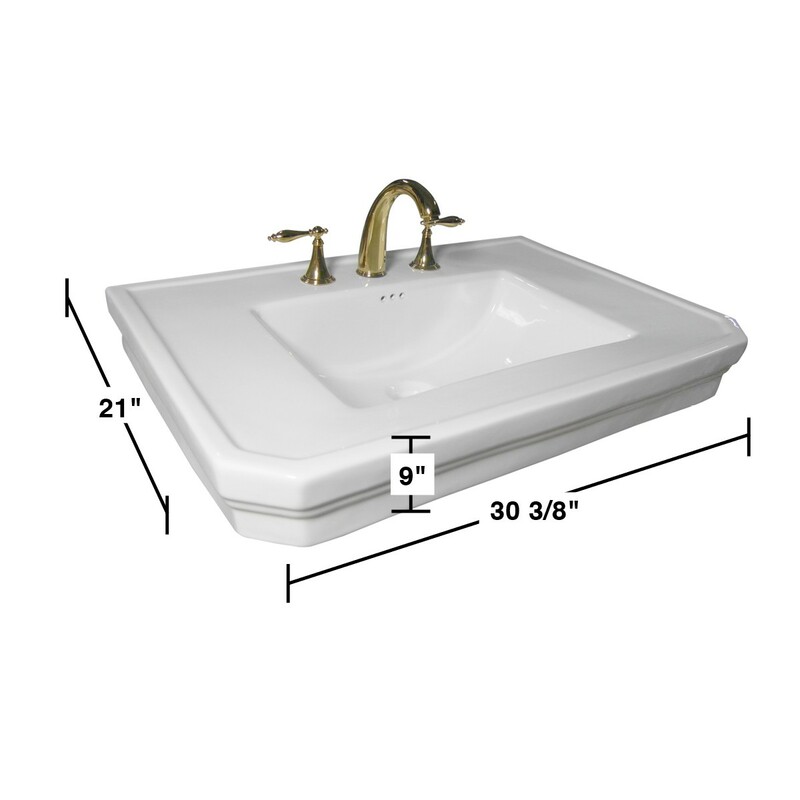 PART: Victoria Basin Sink ONLY 8 in. 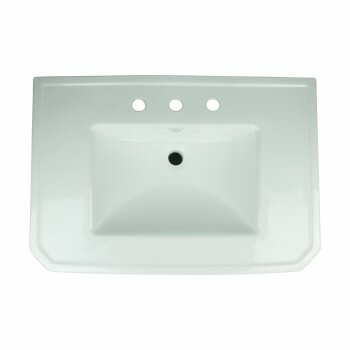 widespread. 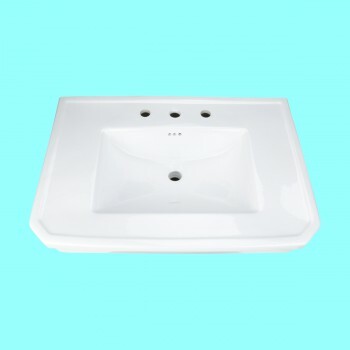 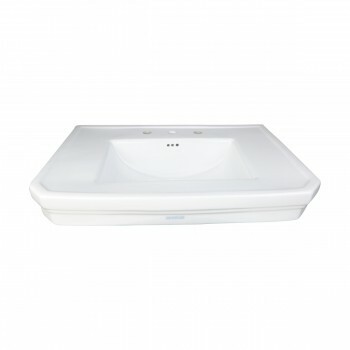 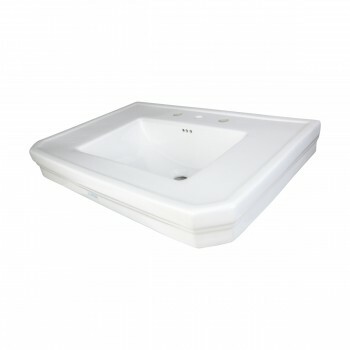 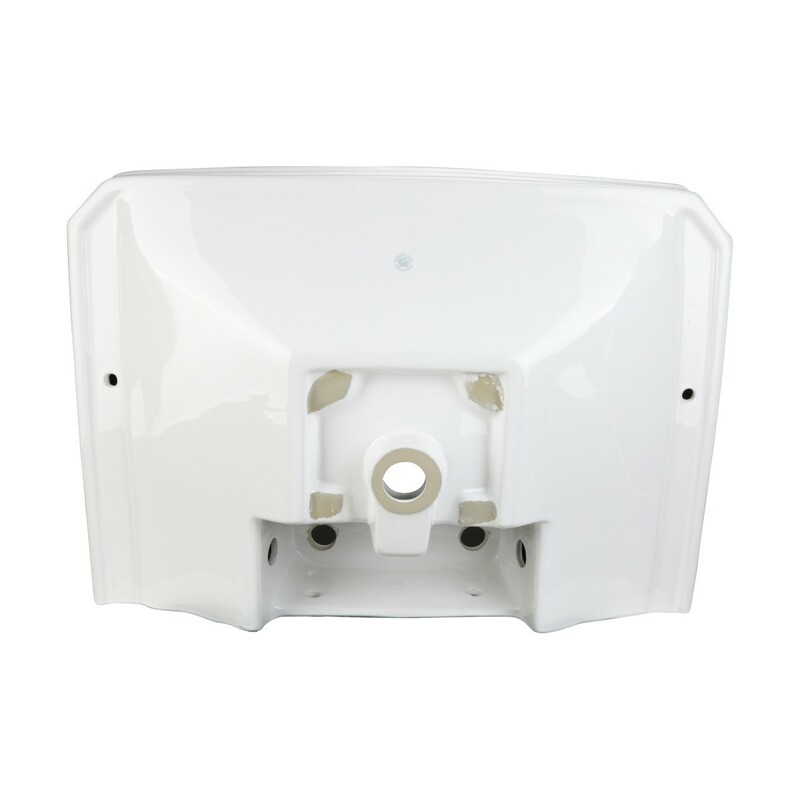 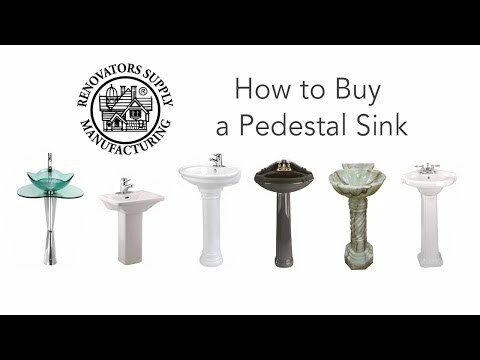 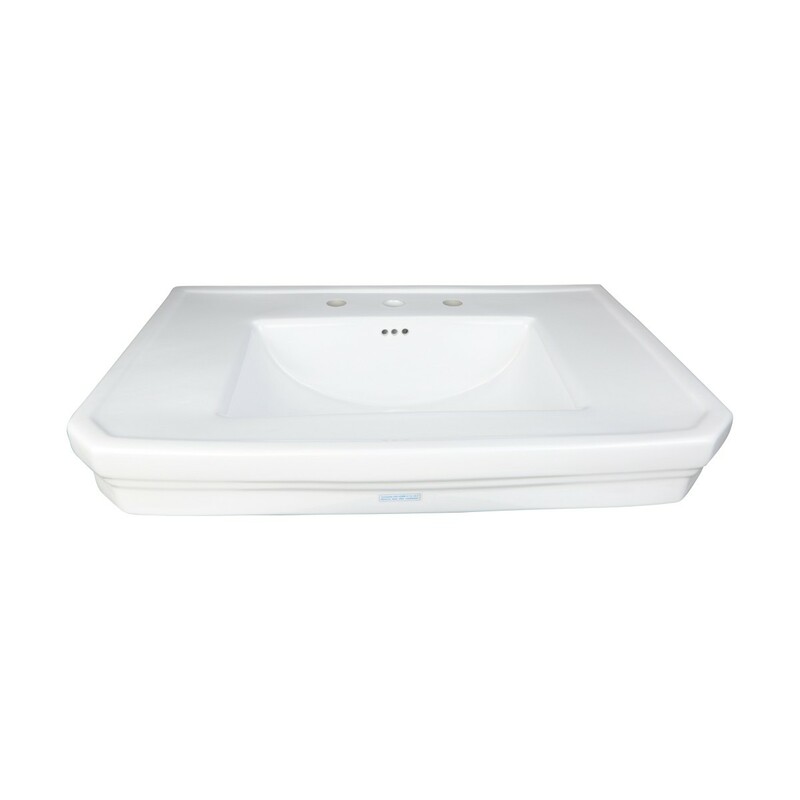 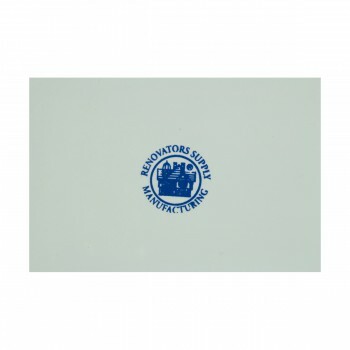 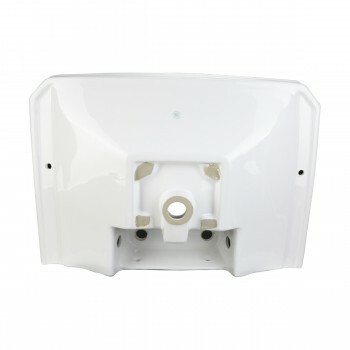 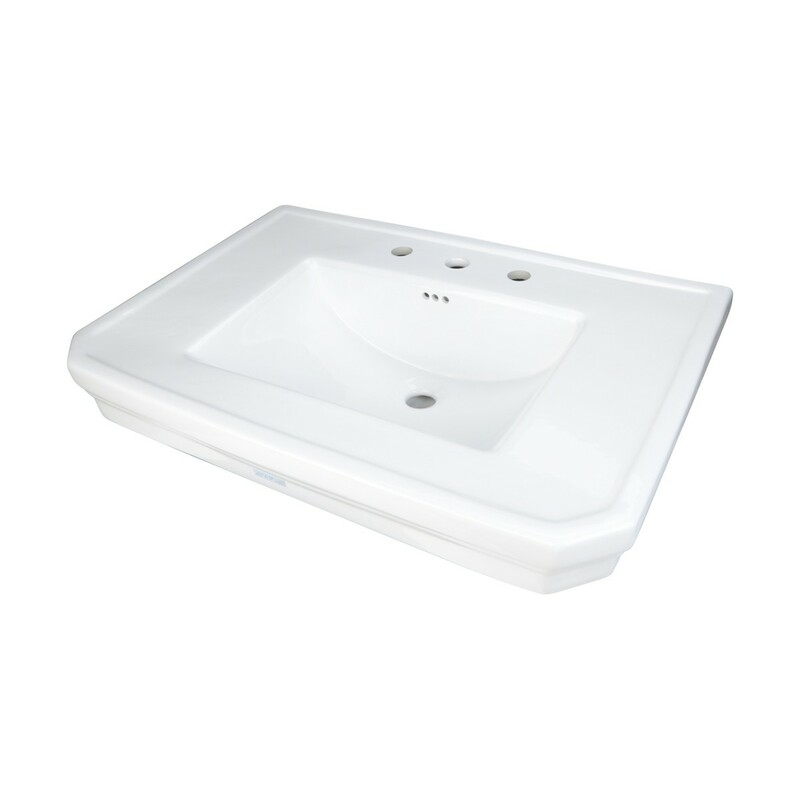 For pedestal sink 17817 only.